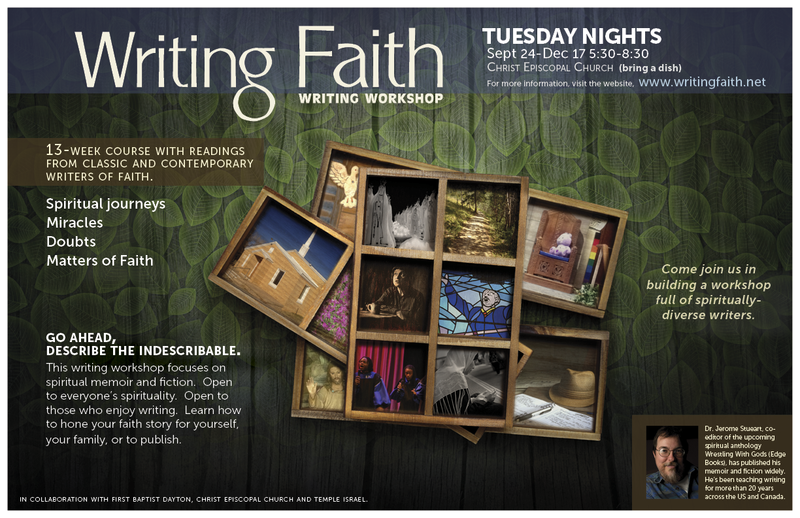 If you’re in Ohio, there’s a new workshop of Writing Faith starting up at Christ Episcopal Church in downtown Dayton. A collaboration with First Baptist Dayton and Temple Israel, the workshop is going to be 13 weeks, Tuesdays, 5:30-8:30. The workshop is designed to teach you how to write about Faith–a tricky subject to begin with–but with a long history. Come explore your faith and learn techniques found in Annie Dillard, Langston Hughes, Donald Miller, Thomas Merton, Andre Dubus, John Updike, Frederika Mathews-Green, Kathleen Norris and others. While the core may be Jewish and Christian based, there will be readings from other faiths. We hope to create a lasting workshop of multi-faith writers who will continue to write and workshop together. 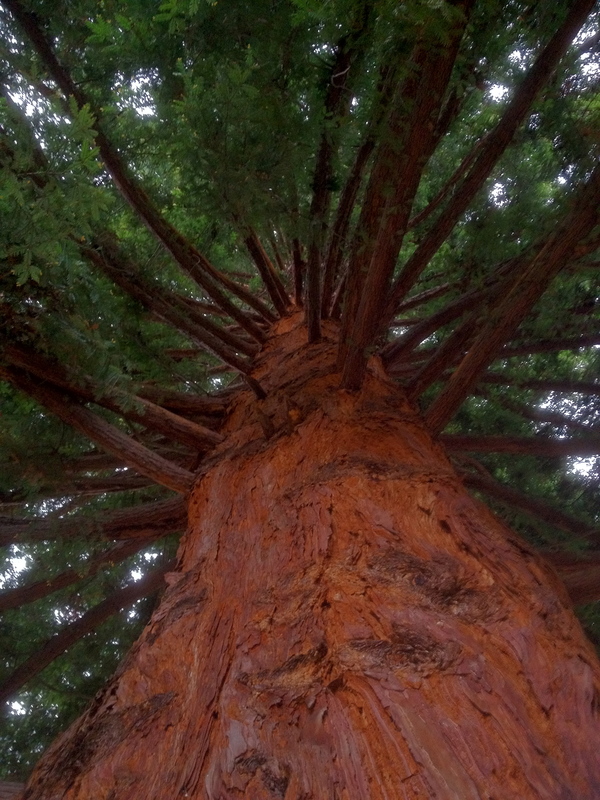 Follow us on www.writingfaith.net where I’ll be posting short articles about “How to Write about Faith” as we go.